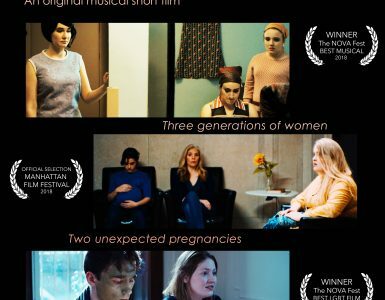 “After touring film festivals internationally and garnering numerous awards, these films have received recognition in The Huffington Post, Variety and other notable media outlets,” says filmmaker Sean Robinson, who produces, edits and oversees the movie musical productions at NYFA. 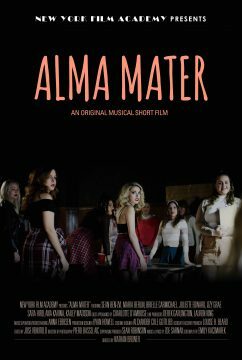 Watch the latest movie musical trailers below, featuring the 2017 NYFA Professional Conservatory of Musical Theatre students. PLUS ONE – trailer from SEAN ROBINSON on Vimeo. 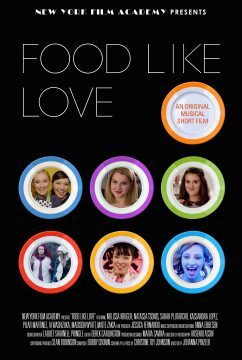 FOOD LIKE LOVE – trailer from SEAN ROBINSON on Vimeo. 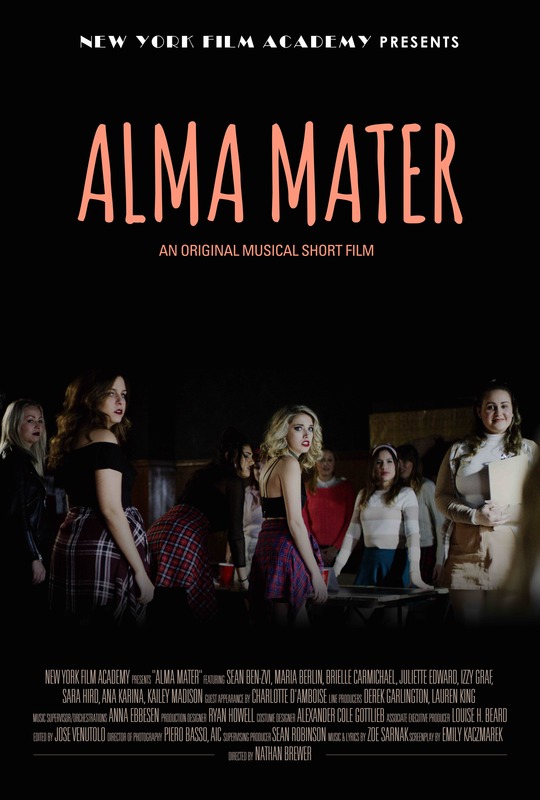 ALMA MATER – trailer from SEAN ROBINSON on Vimeo. Upcoming movie musicals include “KAYA: Taste Of Paradise,” directed by Paul Warner, written by Jerome A. Parker, and with music and lyrics by Anna K Jacobs. This ‘70’s disco-era film has already ignited interest from Playbill and Broadwayworld. “KAYA,” co-starring “Hamilton” alum Okieriete Onaodowan, provides NYFA’s students with a direct pipeline to working industry professionals, such as costume designer David Withrow, choreographer Michelle Potterf, hair and makeup artist Makayla Benedict, music director Anna Ebbesen, and Nyfa’s own Till Neumann as director of photography. 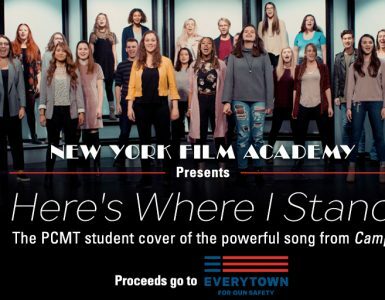 The New York Film Academy Professional Conservatory of Musical Theatre’s highlight reel can be watched here. 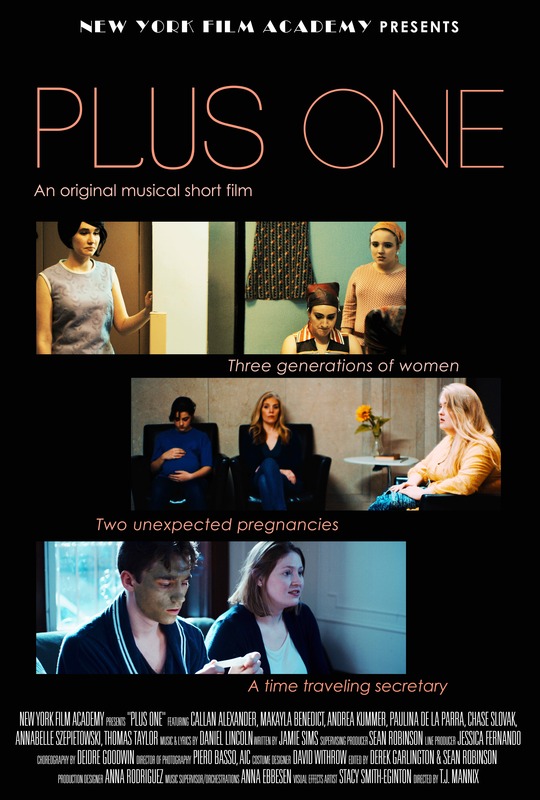 For more information, release dates and upcoming screenings visit nyfa.edu.